Normally priced at $2.99, Air Video HD has just gone free! Air Video HD lets you store all your movies on your home computer and watch them remotely on your iPhone or iPad. It works flawlessly after downloading and setting up the companion software on your computer. As a side note, if your friends have Air Video Server running on their home computers, and they give you their PIN, you can watch their movies on your mobile devices too. We only recommend high-quality apps like Air Video HD that have dropped in price. You can find more of them on our iPhone App Sales page or simply subscribe to our Newsletters to get notified via email. 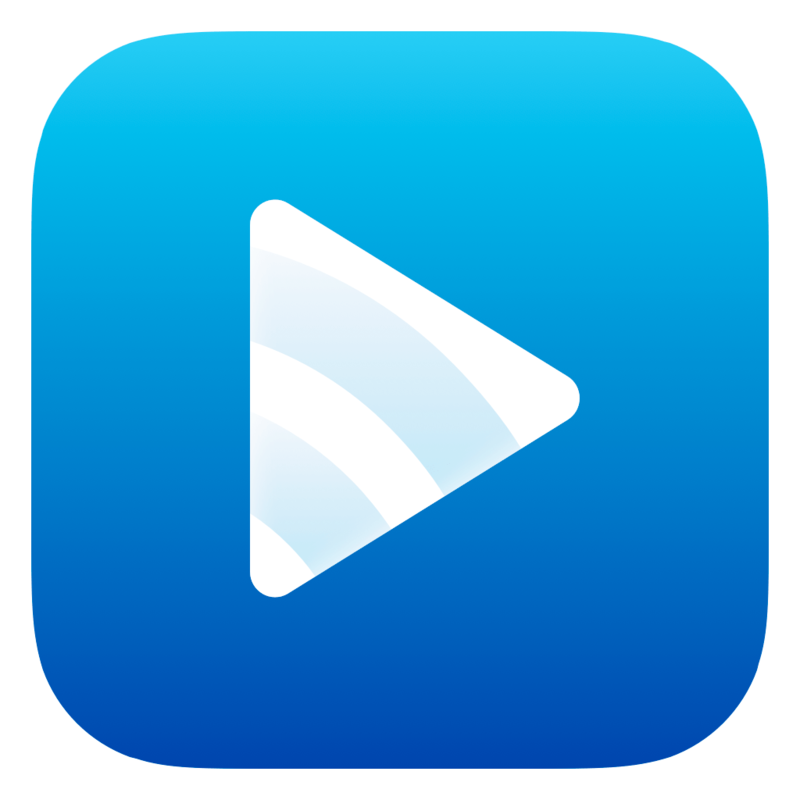 And if you’re interested in more apps like Air Video HD, check out our selection of the Best iPhone Entertainment Apps.